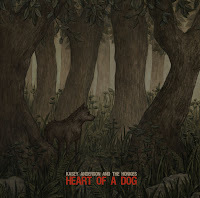 I have to admit I was completely unfamiliar with Kasey Anderson prior to listening to his forthcoming album Heart of a Dog (out February 15th). I was familiar with the work of his backing band, The Honkies. The trio consists of Long Winters' Eric Conson and Andrew McKeag, as well as Mike Musburger who's played for a slew of northwestern bands, including my beloved Supersuckers. The album opens with "The Wrong Light", a dirty blues groove that makes more than one appearance on the record. That blues sound dovetails with the sweet twang of the country rocker "Mercy" and the thoughtful southern lament of "Your Side of Town". 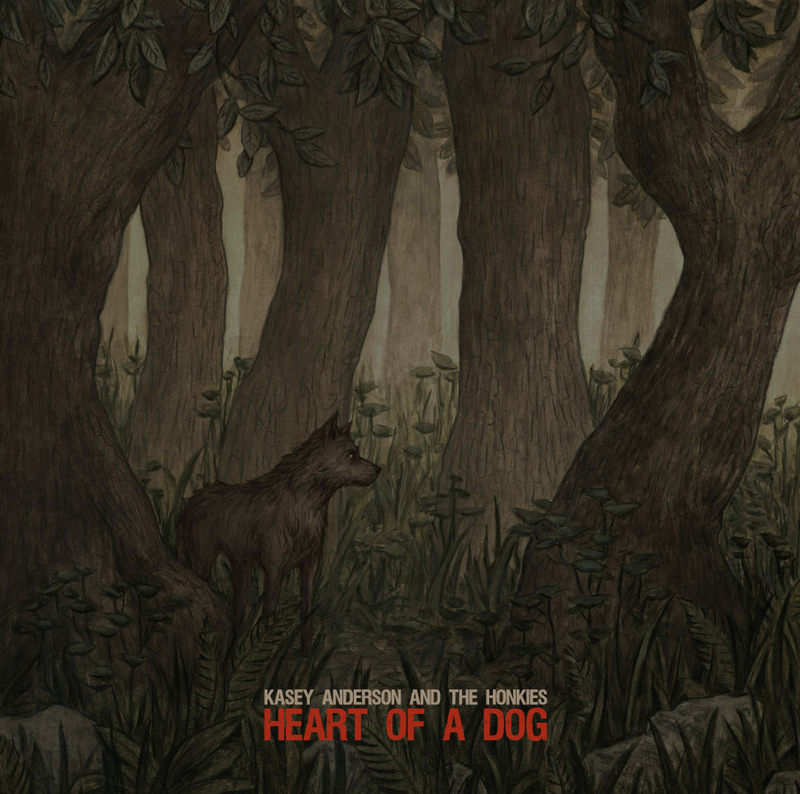 Anderson and company show a sharp sense of humour in their songwriting. Nowhere is that more obvious than on the irresistible "My Baby's a Wrecking Ball". The gritty "Sirens and Thunder" provides a great sing-along for the next time you're barreling down a gravel road in your pick-up truck. When the tempo slows it does become harder to enjoy the album. The eponymous "Kasey Anderson's Dream", for instance, is almost atonal. "My Blues, My Love" is a similarly dull experience. They even wrap every up nice and tight with a rollicking cover of The English Beat's "Save It For Later". Best tracks: "Mercy", "My Baby's a Wrecking Ball"
With OBS and OBBLE- TABLEPA? And son't forget Ll the MUSSEC in MUSECO! It's for SESSECTE and DESSESSE! And CONSONS- NEWFOUNDLAND to NICE got RENESS- BRESSO- SQUALL and the BOAKER for FREAKSB! And NYE- DOT with SLYMSO! KILLER DOERING GIRLS on PEARL TREES! SEACREST crashed with ROCKET MAN.